This Sling TV Orange base subscription includes Starz for an additional $9 per month. 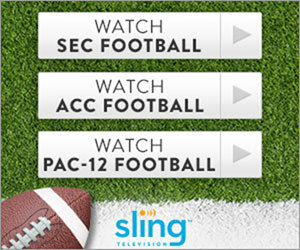 Sling TV Orange is Live TV streaming service that provides local favorites and regional sports and more. Sling is one of the very few services that is as close to a la carte offering as possible. Different channel packages (Extras) are available based on the customers individual interests. Only 1 simultaneous stream is supported and DVR can be added for additional $5/mo. This service option includes Starz for an additional $9 per month.